graduated from the University of Kentucky in 1996, and earned his doctor of optometry degree from the Southern College of Optometry in 2002. His passion is helping people reach their vision potential. Dr. Mayes has been practicing in Danville, KY for 11 years and is an active member of the UK Alumni Association and Ducks Unlimited. A family man, he has two daughters, Lily and Ally. When he’s not at the office, Dr. Mayes loves spending time outdoors—including hunting and fishing—as a member of the Bluegrass Sportsman’s League. 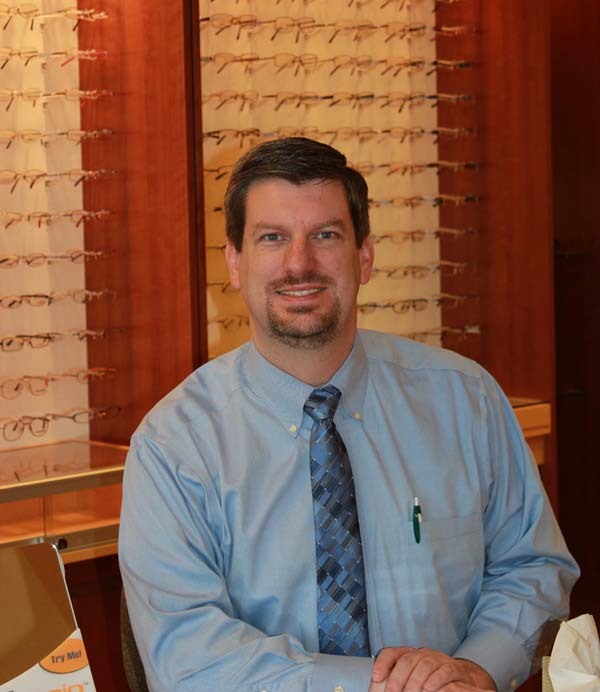 Our Mission at Bluegrass Family Vision is to provide personalized care to every patient, making sure their needs are taken care of promptly and efficiently, and that every member of our practice is treated in a manner that we would want to be treated ourselves. Offer individualized care for medical issues with best practices and outcomes as our guidelines, partnering as necessary with other area medical experts as necessary for those needing more specialized care.